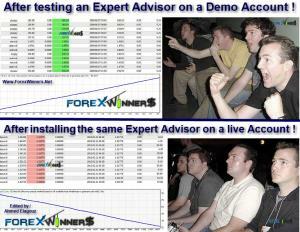 He decided not to sleep before closing all his trades ! By / Ahmed Elagouz If you find that topic is useful , please click on share in your social networks to support Forex winners. 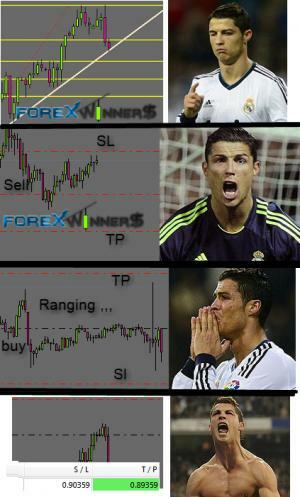 Ronaldo Forex Fun By / Ahmed Elagouz If you find that topic is funny , please click on share in your social networks to support Forex winners.